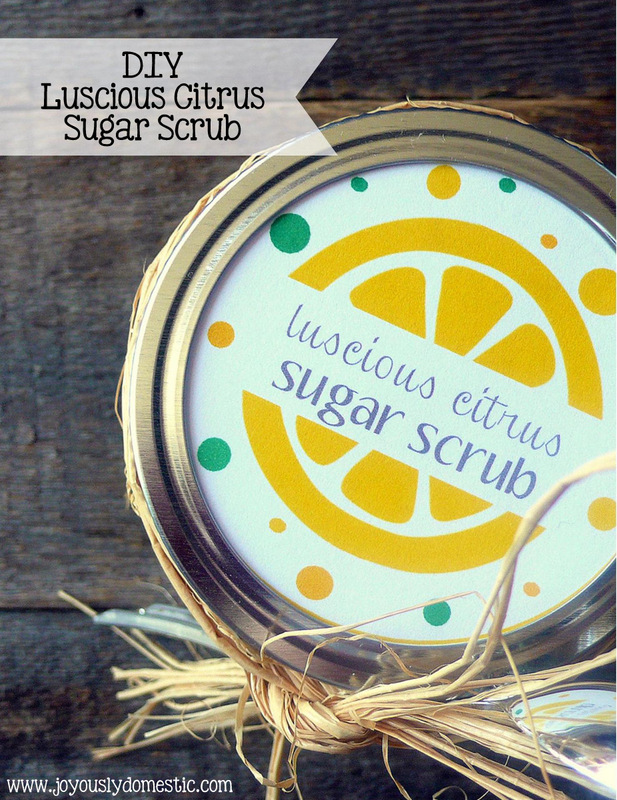 This Luscious Citrus Sugar Scrub is super simple to whip up and makes a great gift. I was floored when I realized I could make sugar body scrub so easily and inexpensively at home. 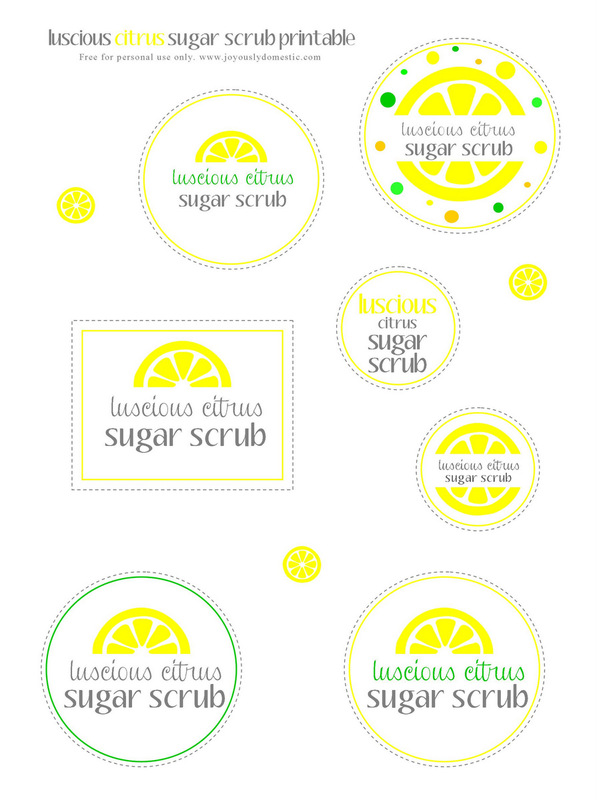 This scrub is a super luxurious treat for dry, weathered skin. If you prefer a more-coarse scrub, you can alter the amount of sugar you use to adjust the consistency. Some may prefer it rather oily and choose to use less sugar while some may enjoy it more-coarse. It's all about your preference ... just add more sugar or oil until you reach the consistency you like. Vitamin E Oil is used in the "recipe" to help act as a natural preservative. The addition of sea salt can help, too, if desired. Mix lemon essential oil (start with around five drops, then add more to adjust the scent strength to your liking), Vitamin E oil and oil of choice with the melted coconut oil. Stir in the sugar. For a thinner, more-oily consistency, start with around 1 1/2 cups of sugar, then add more - a little at a time - until you reach the consistency you like. For a more-coarse and not as oily scrub, you will use all or most of the 2 1/2 cups of sugar (and maybe a little more). NOTE: Fresh citrus zest can be added, but doing so requires quicker use of the product. I've read that the recommended shelf-life when using fresh fruit zest or juice in sugar scrubs is around two weeks. Without it, this should be fine for months. Also, you can skip using the coconut oil if you don't have it or don't want to purchase it. Instead, substitute whatever other oil you're using in its place. Also, other essentials oils can be used to yield a different scent if desired. I'm working on a Brown Sugar Almond Scrub that smells amazing. So, stay tuned.